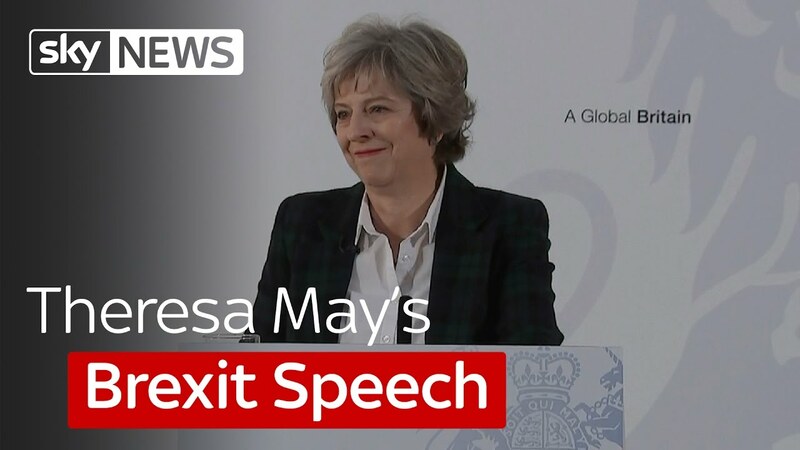 Theresa May. 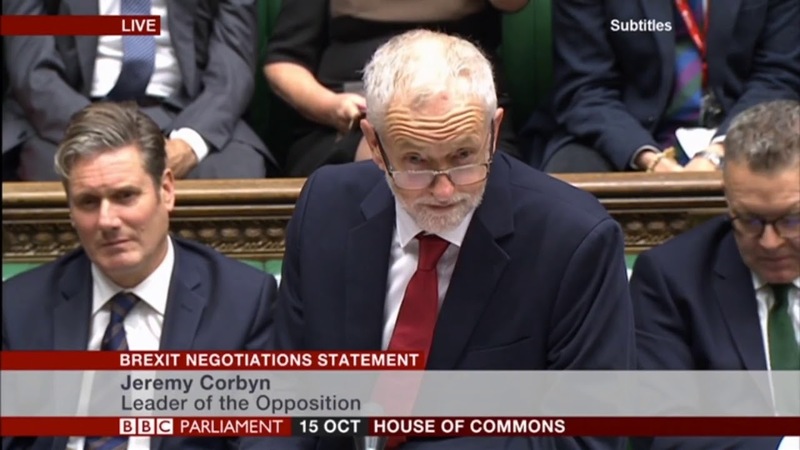 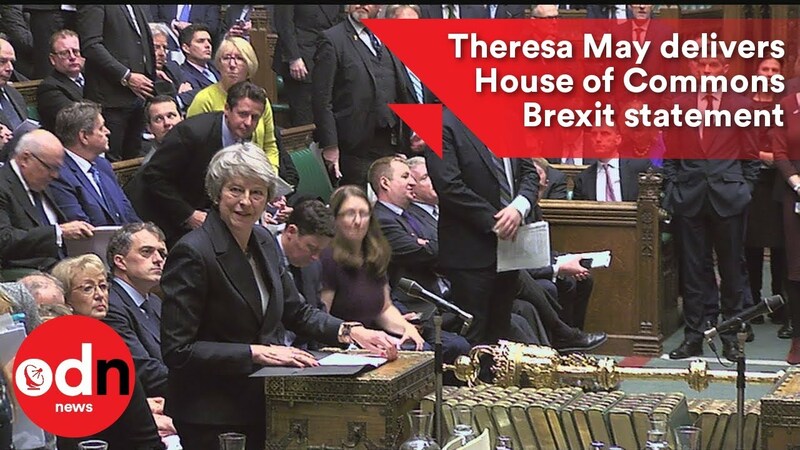 With permission, Mr Speaker, I would like to update the House on our negotiations to leave the European Union. 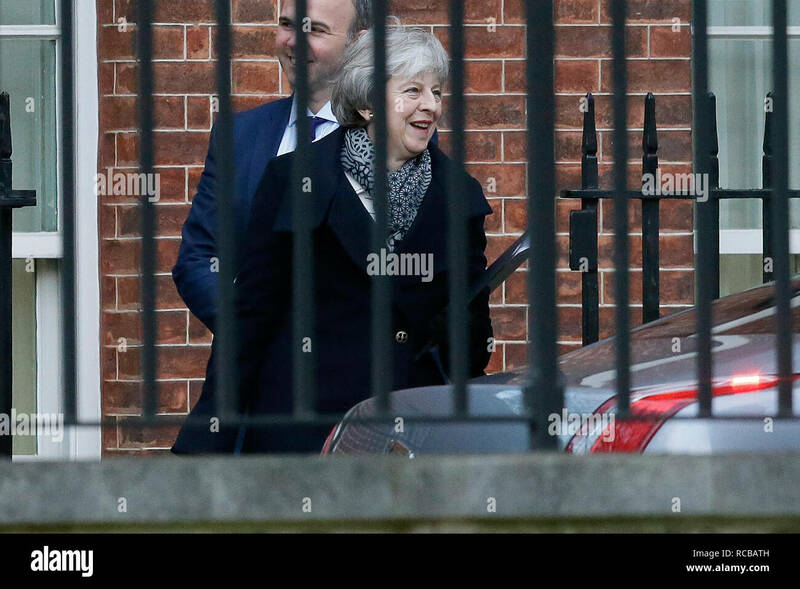 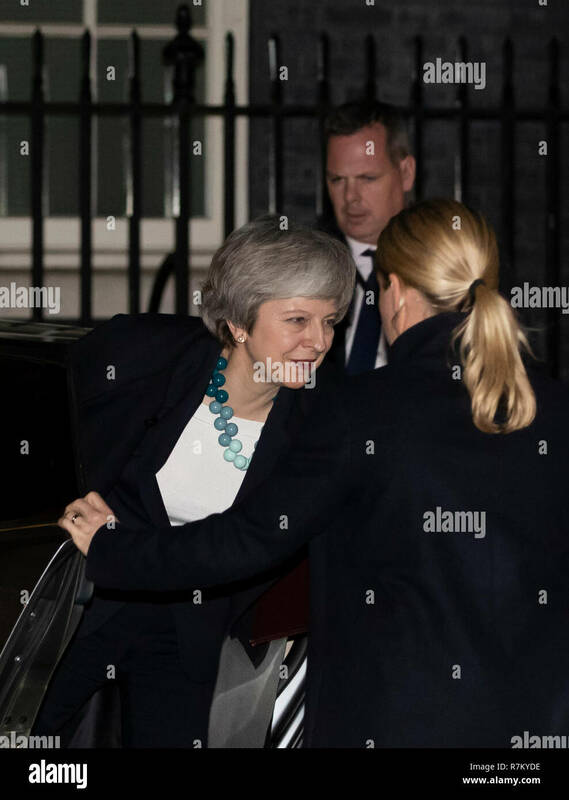 British Prime Minister Theresa May (L) arrives at 10 Downing Street after making a statement in the House of Commons, in London, Britain, Dec. 10, 2018. 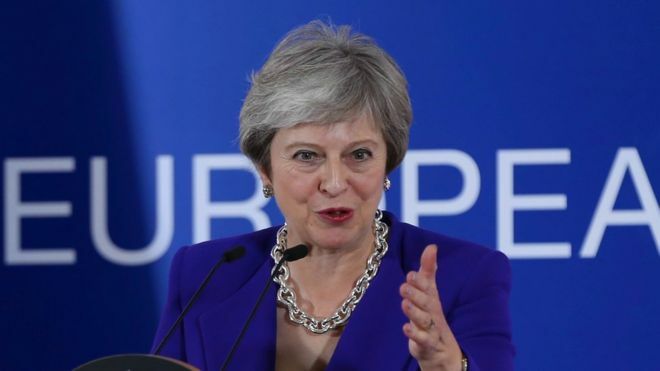 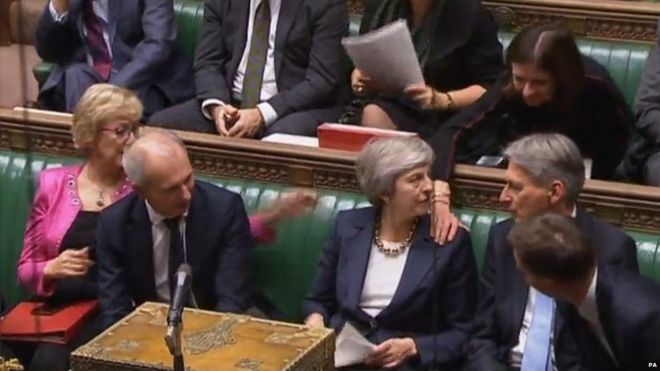 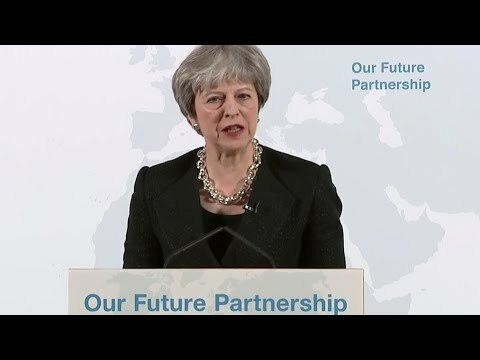 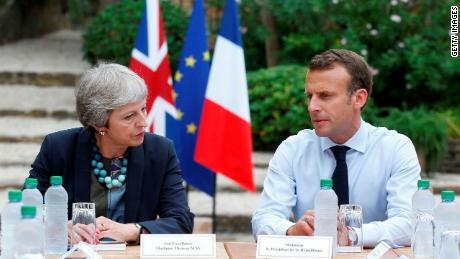 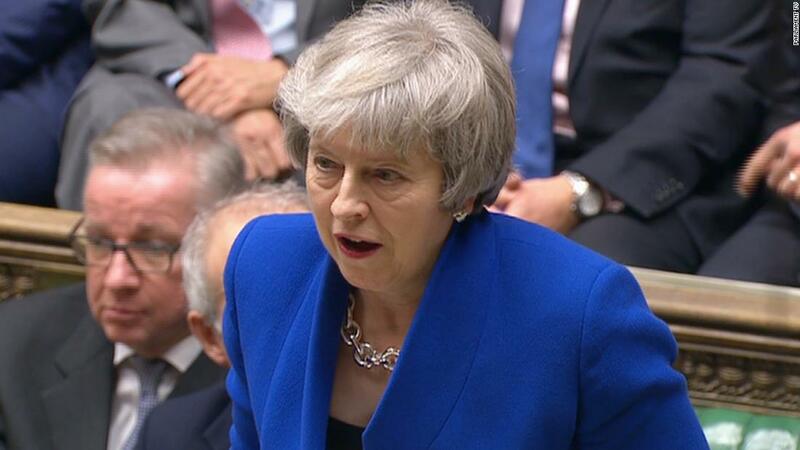 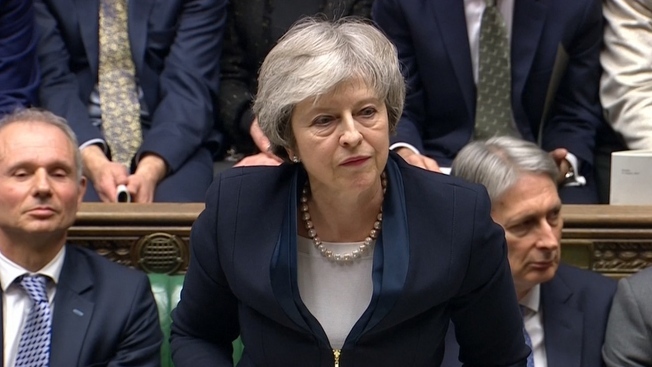 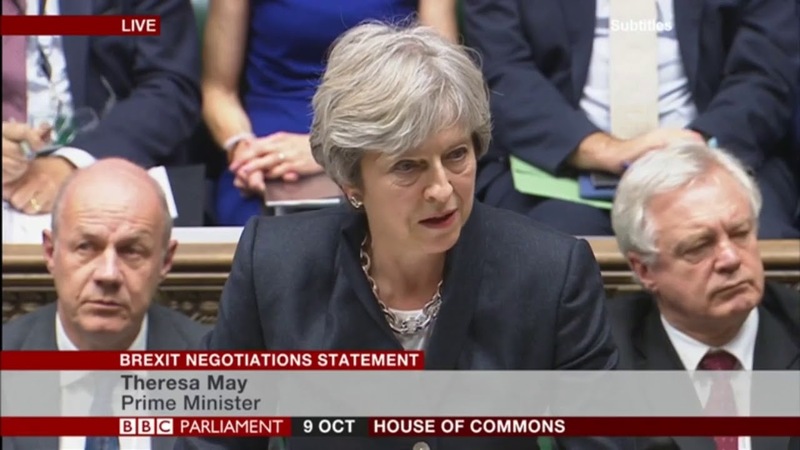 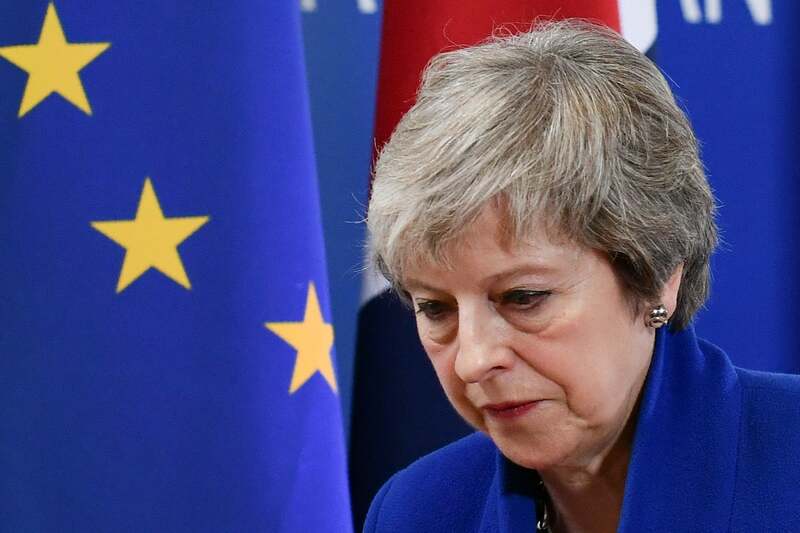 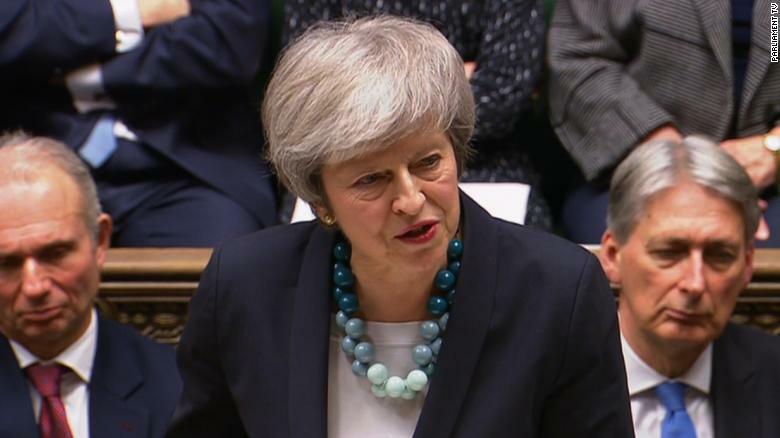 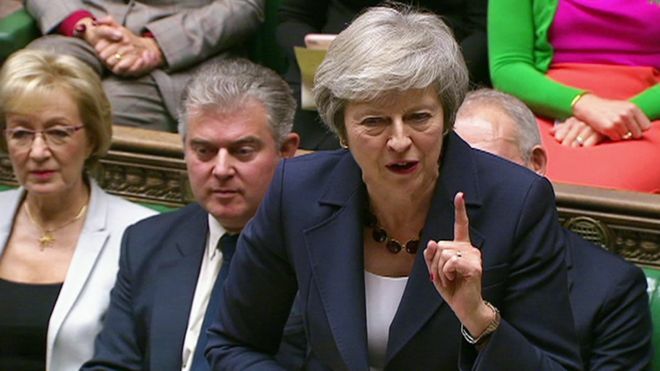 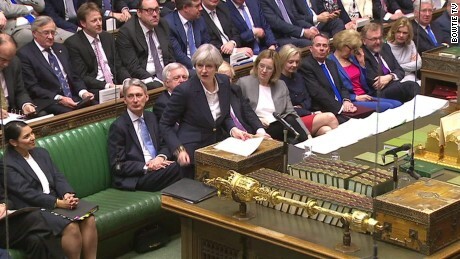 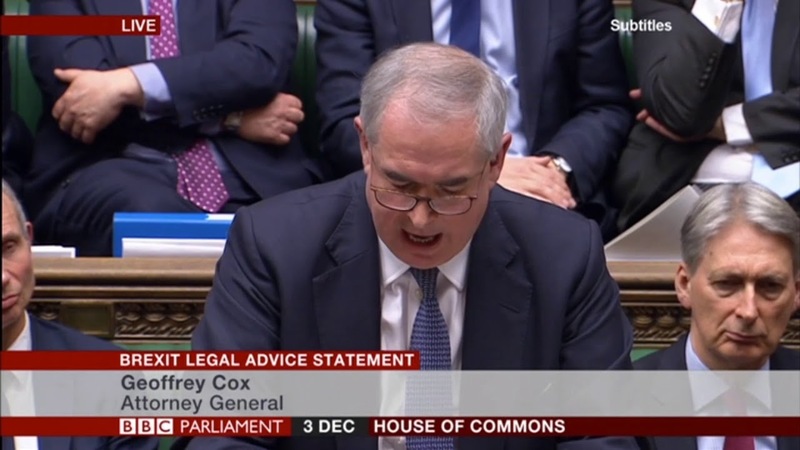 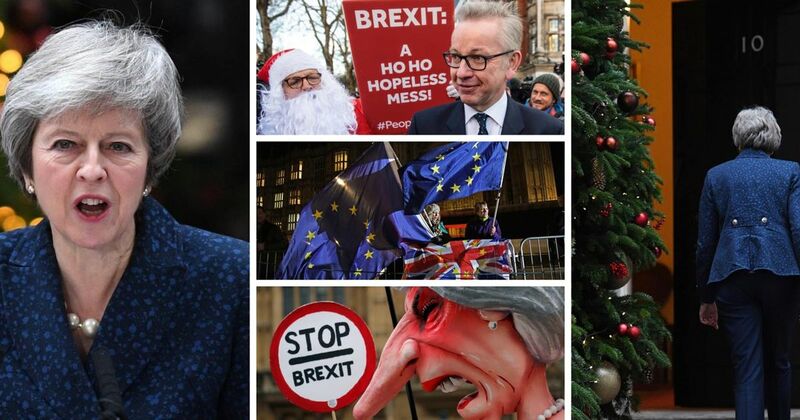 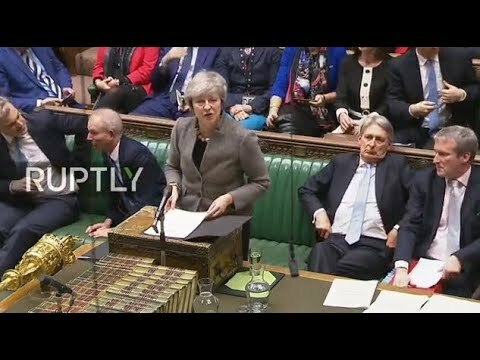 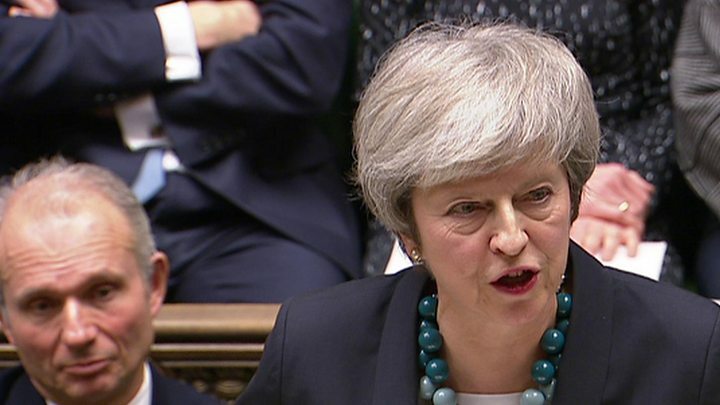 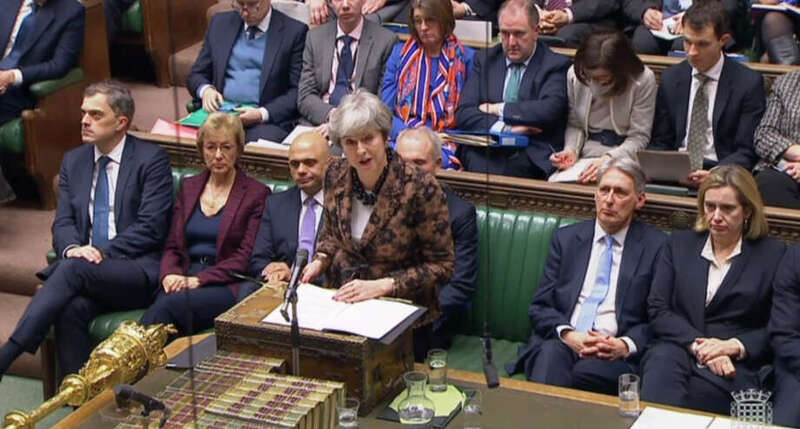 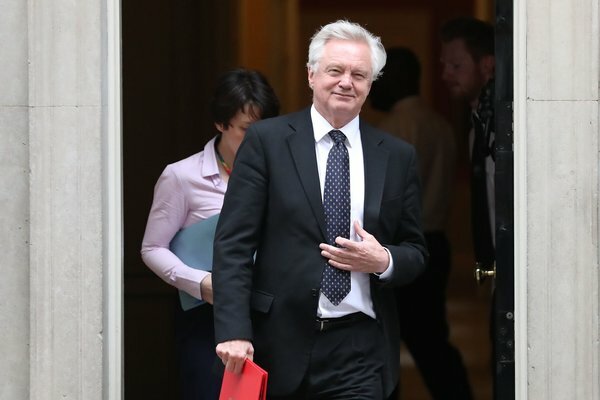 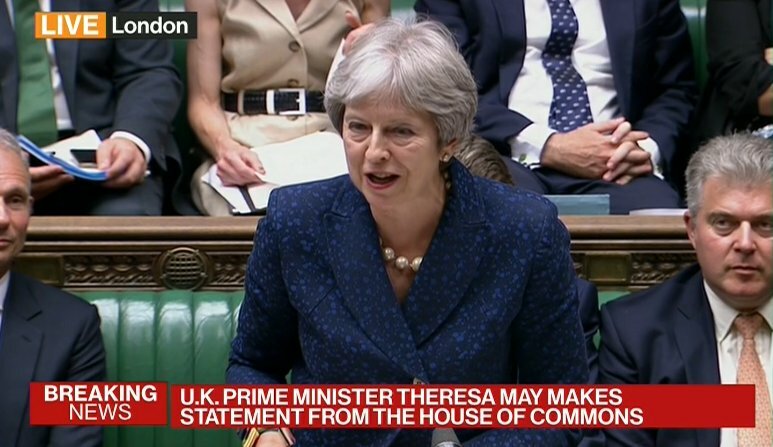 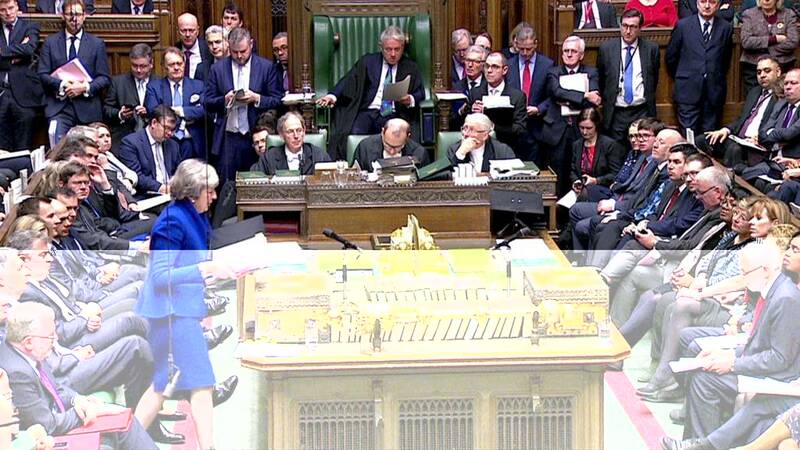 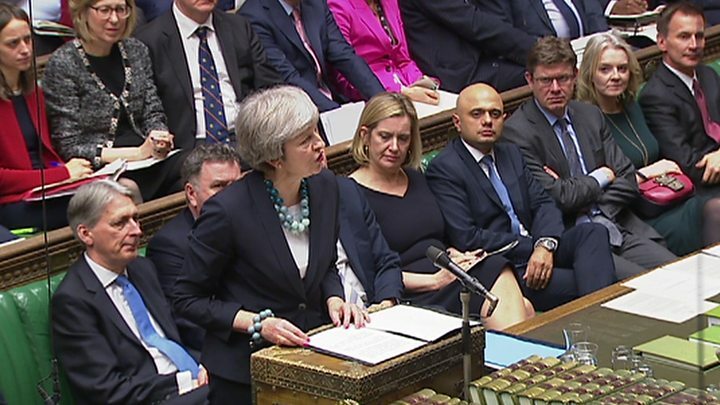 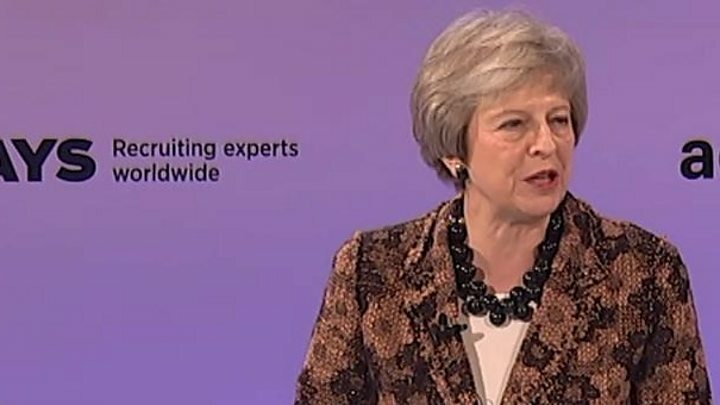 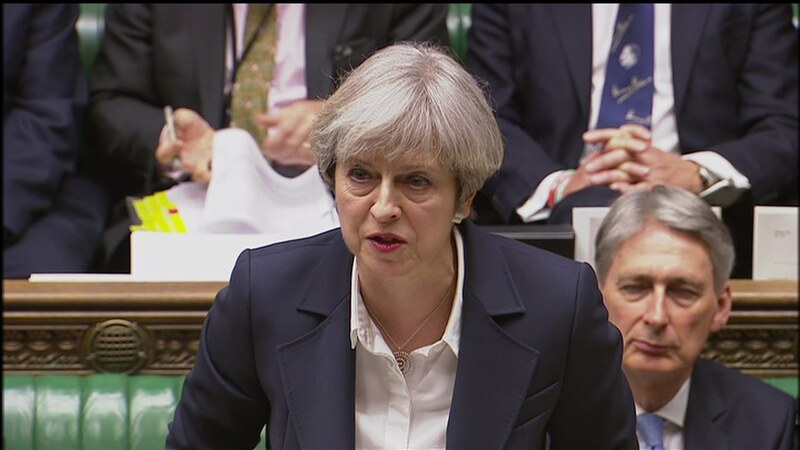 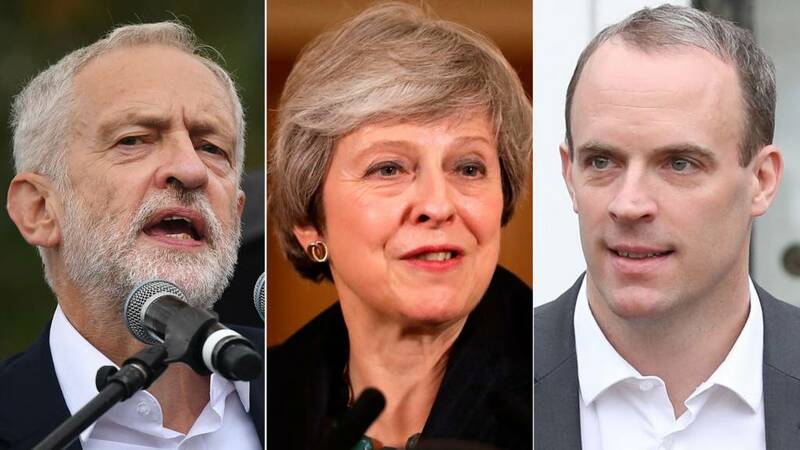 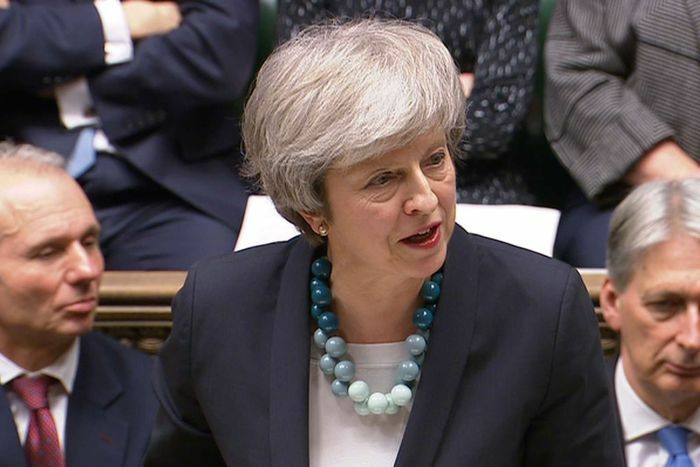 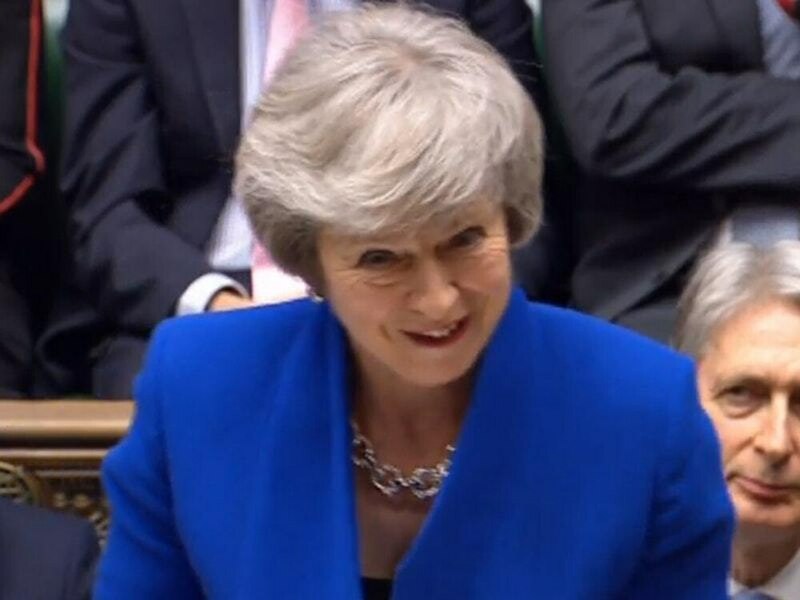 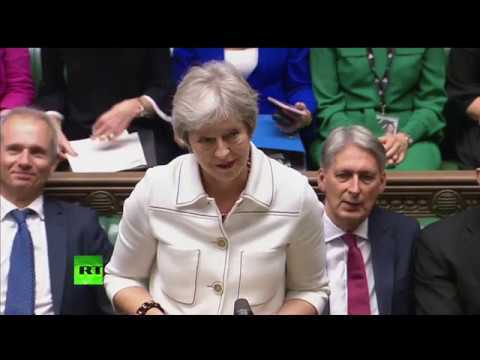 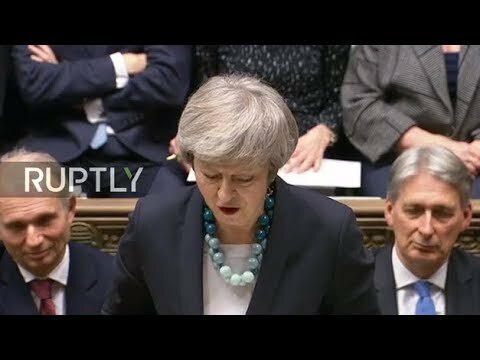 What did Theresa May say in her Brexit plan B statement to MPs? 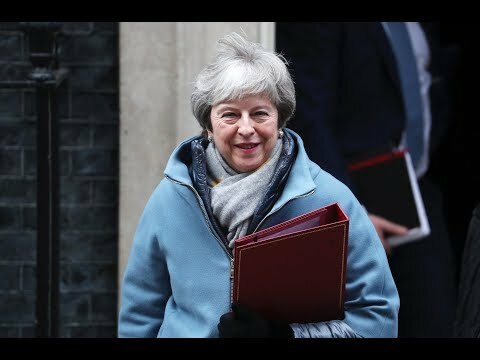 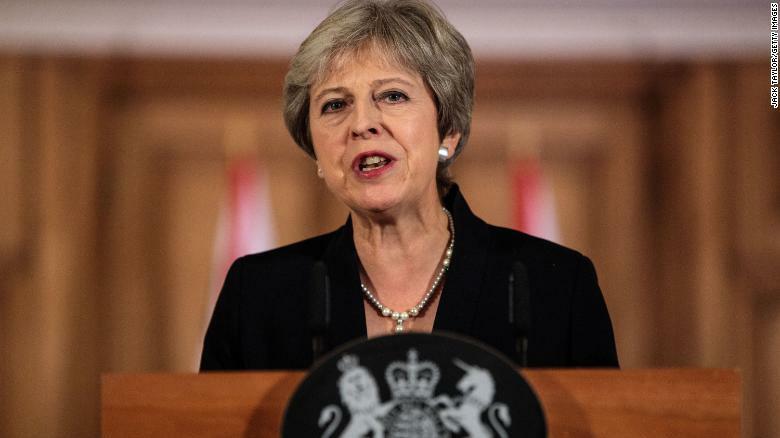 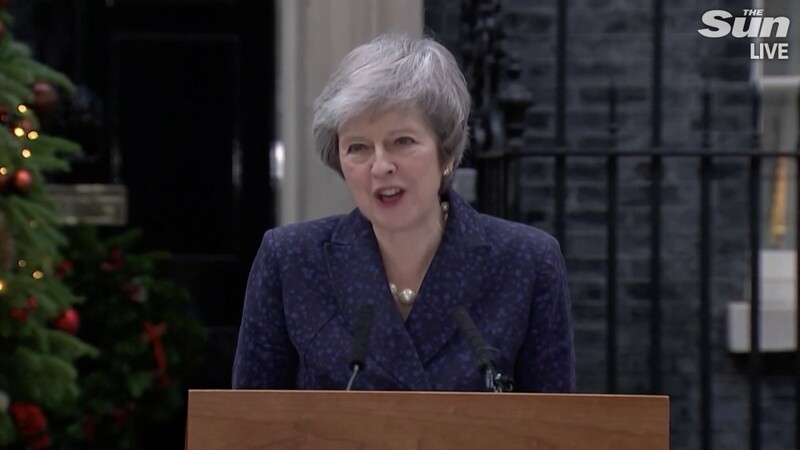 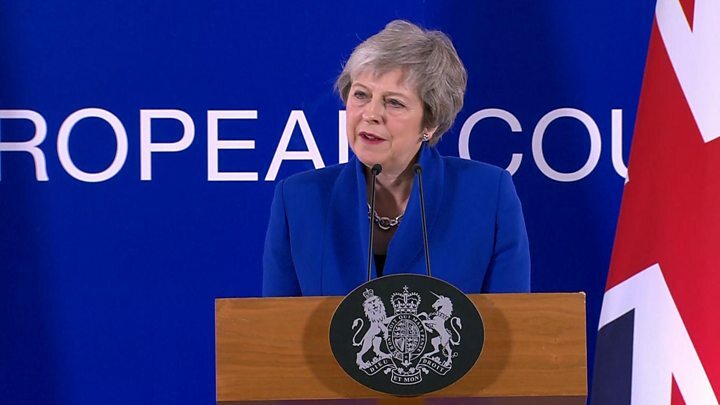 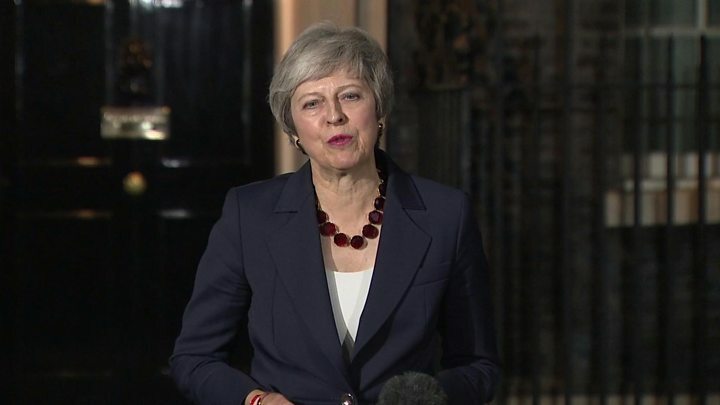 Prime Minister Theresa May speaking outside 10 Downing Street in London after MPs rejected Labour's motion of no confidence by 325 votes to 306. 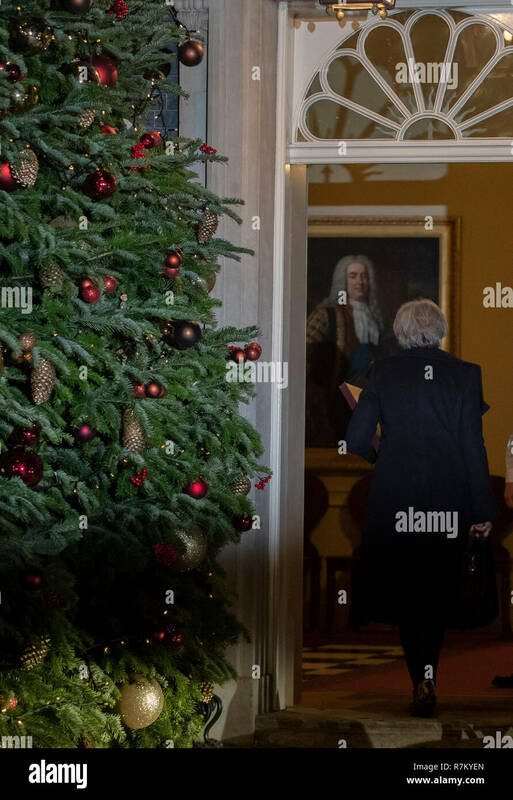 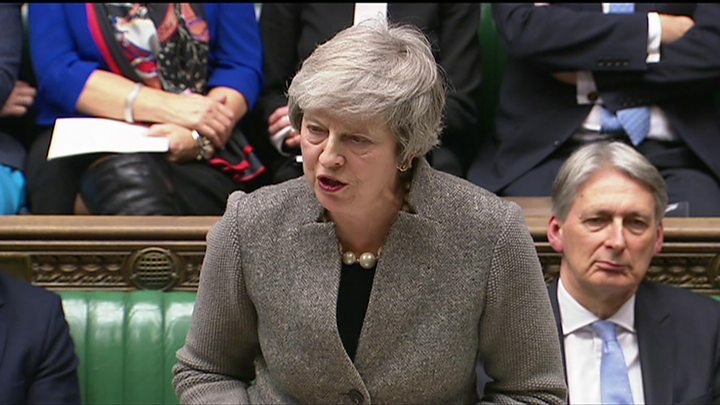 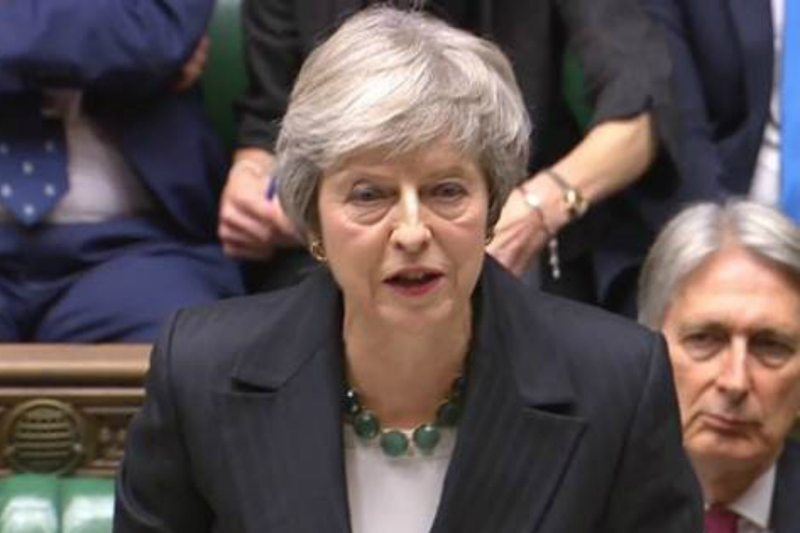 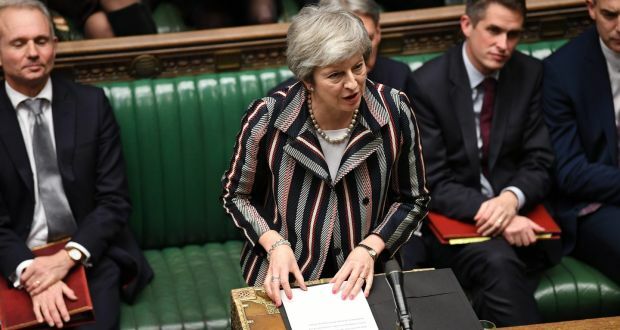 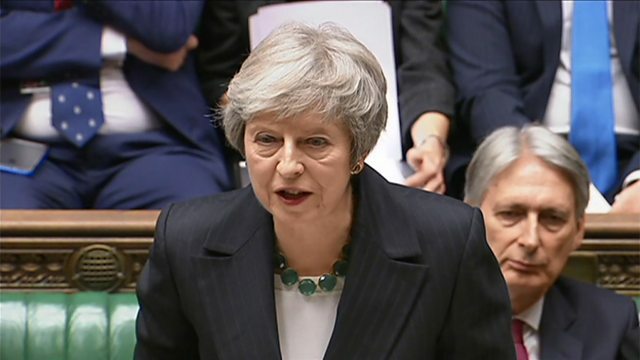 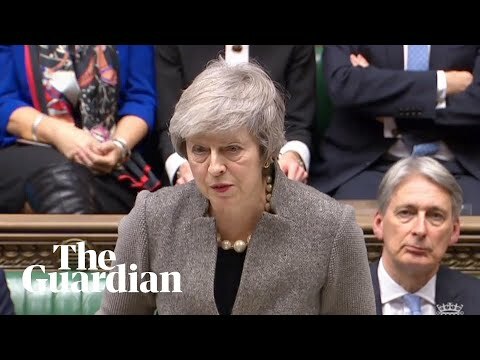 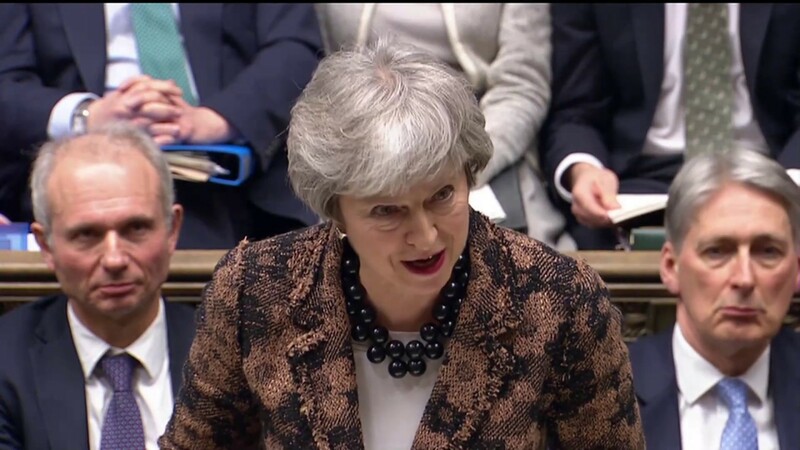 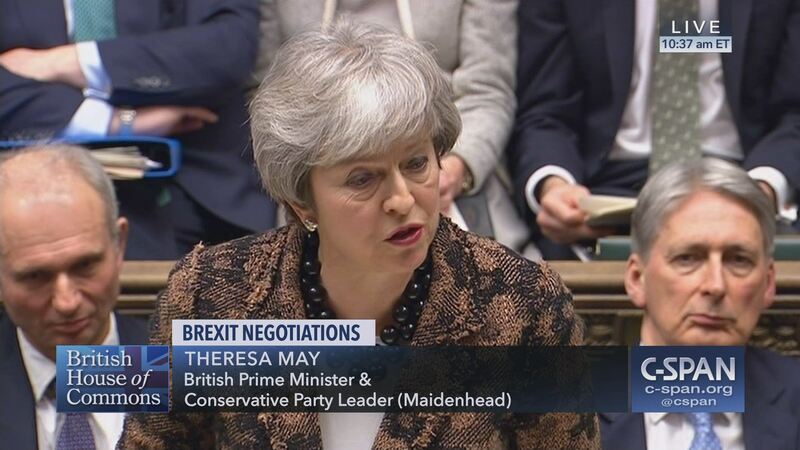 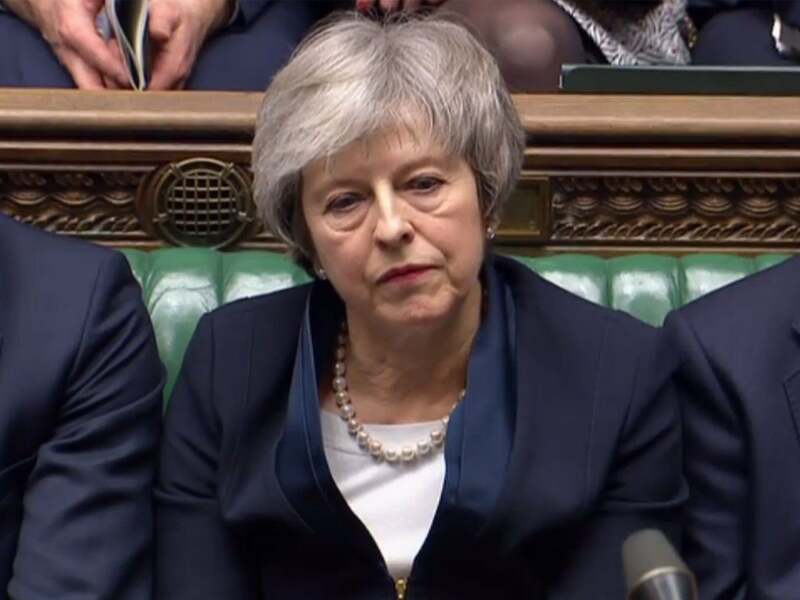 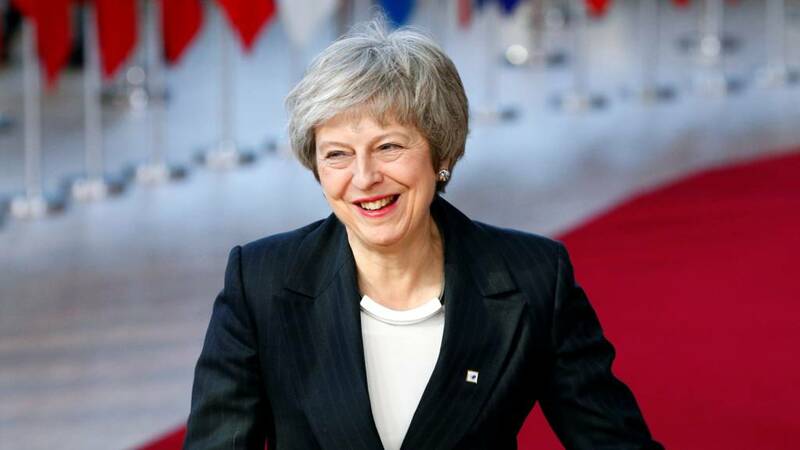 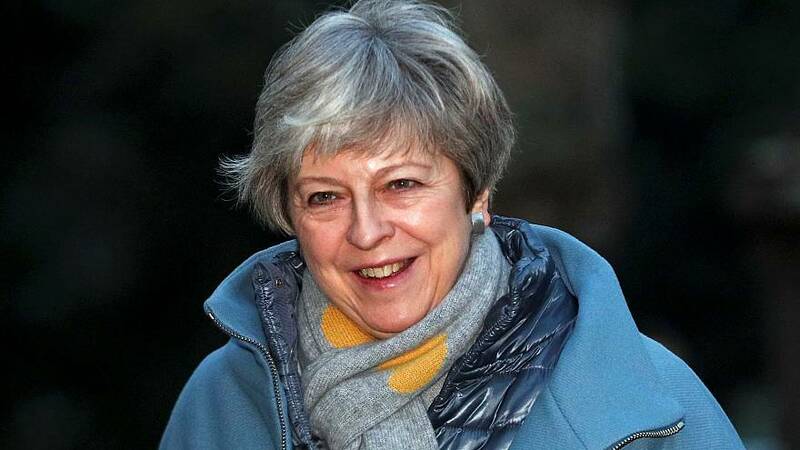 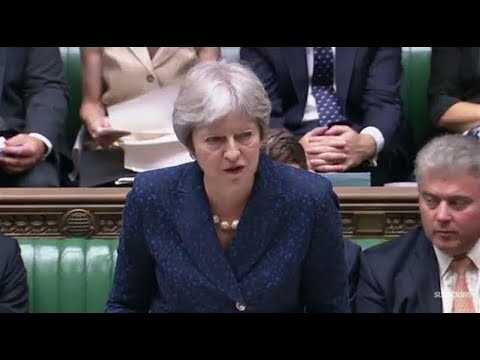 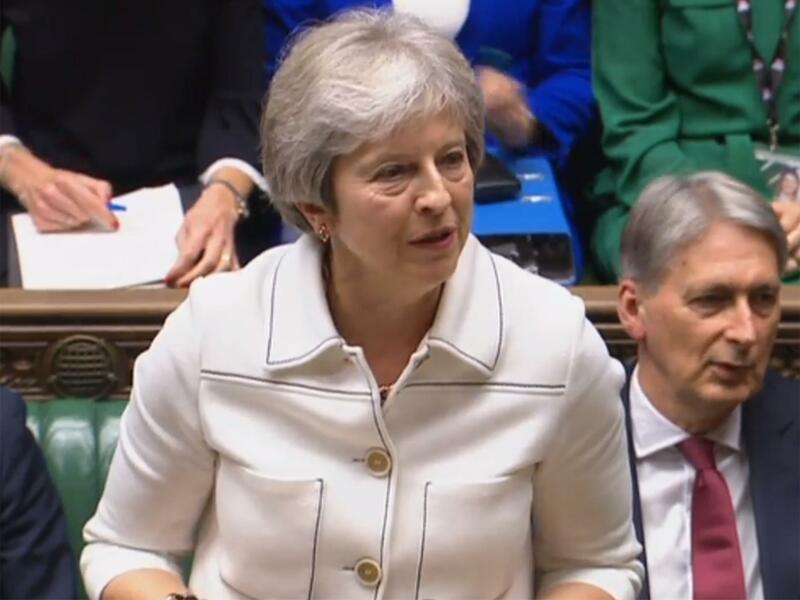 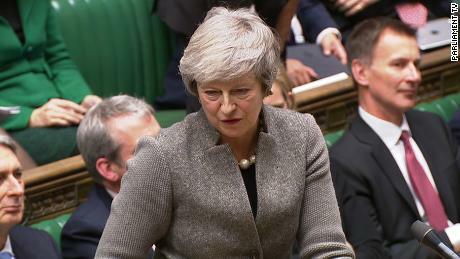 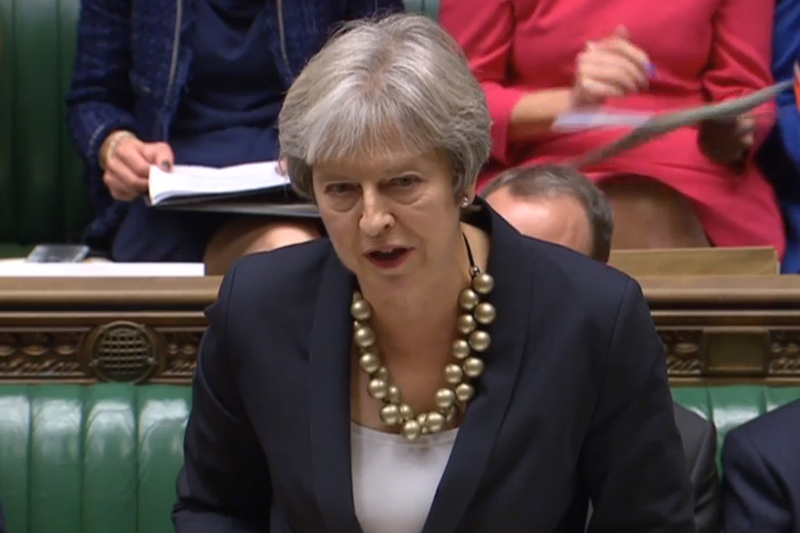 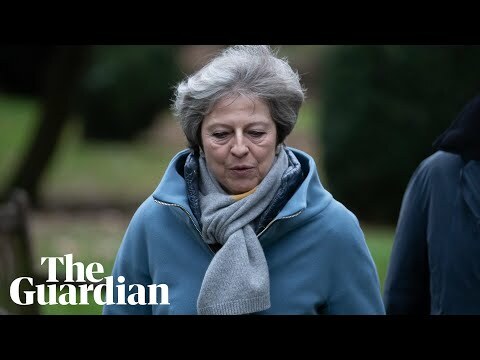 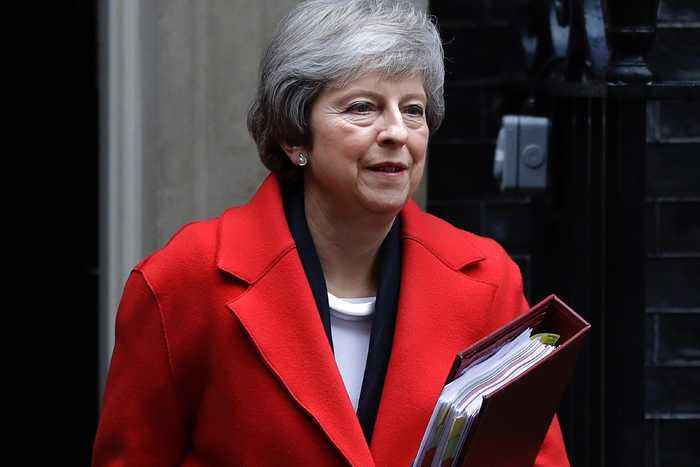 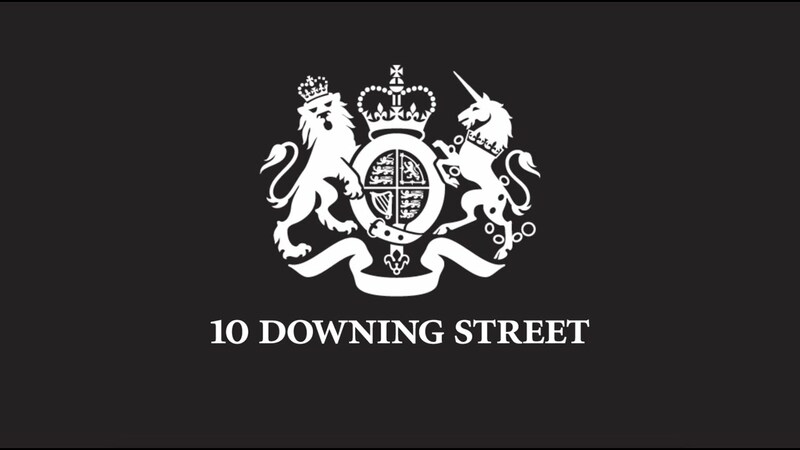 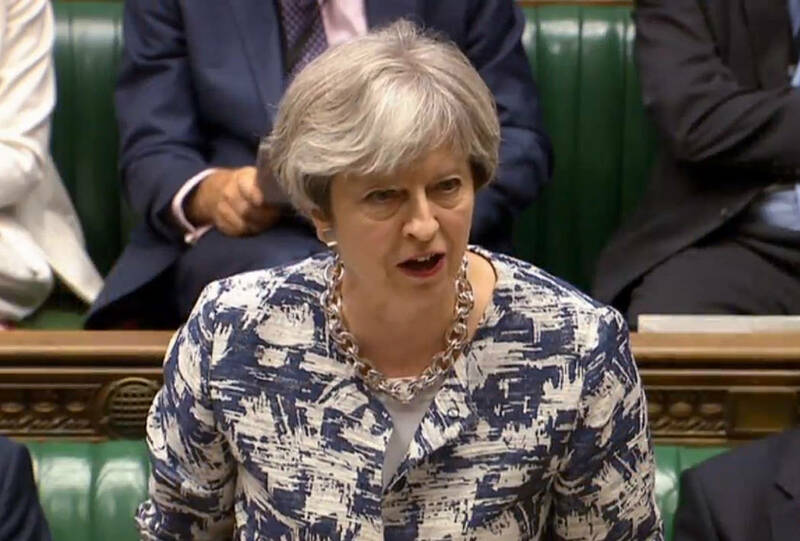 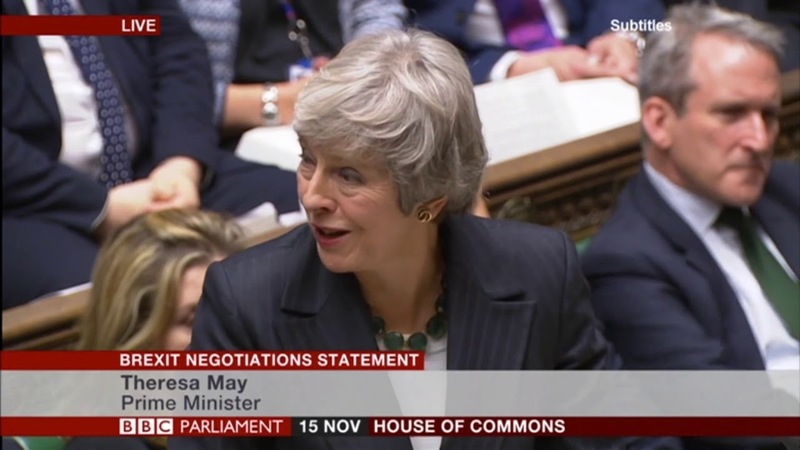 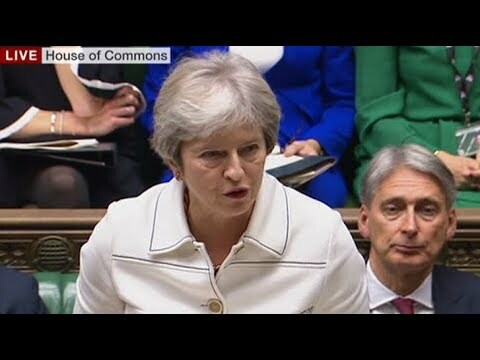 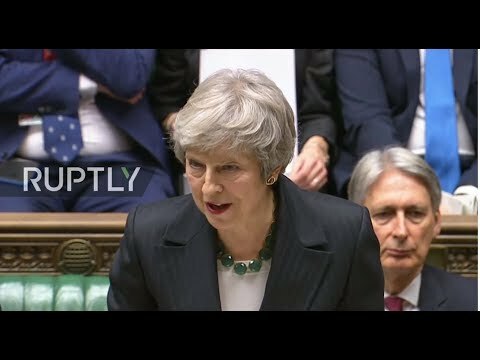 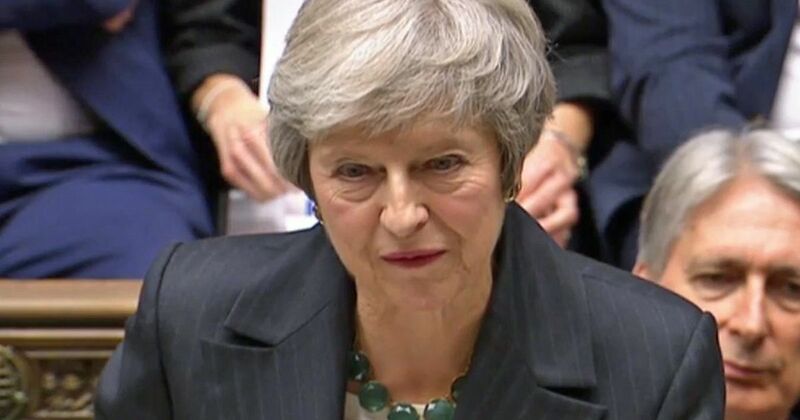 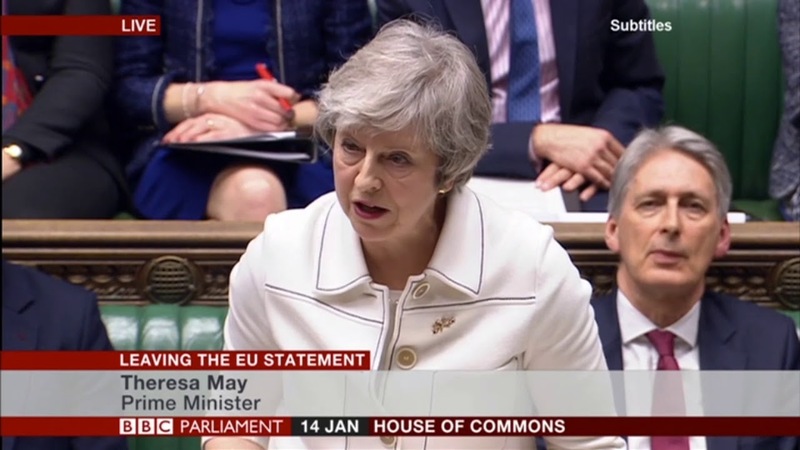 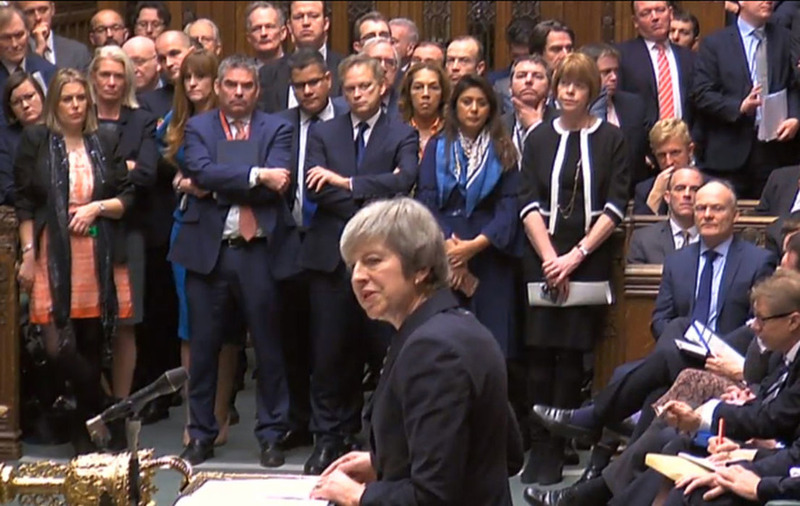 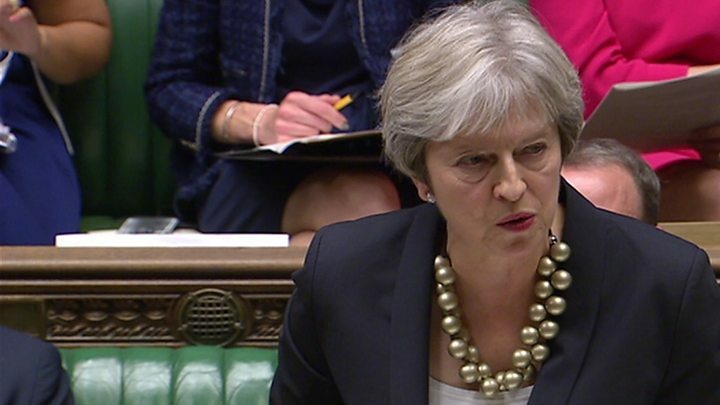 "When it comes to a vote in the Commons later this year, it will not be Chequers that MPs are voting on.” https://t.co/RqG5aLsp2f "
British Prime Minister Theresa May walks into 10 Downing Street after making a statement in the House of Commons, in London, Britain, Dec. 10, 2018. 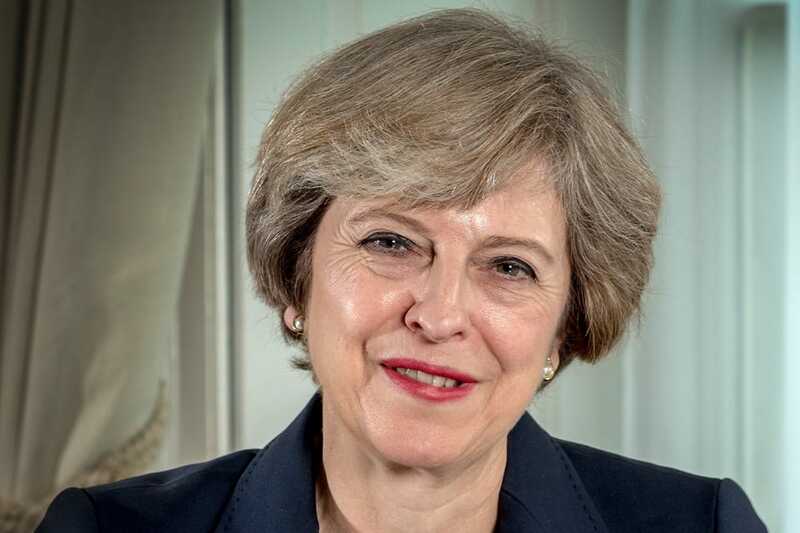 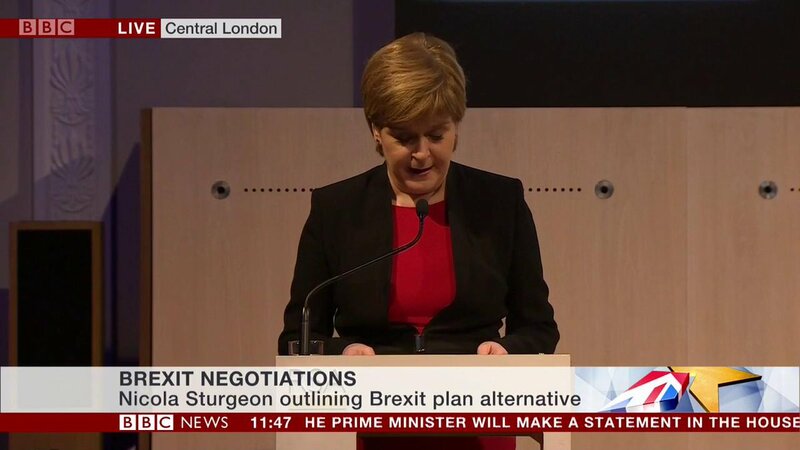 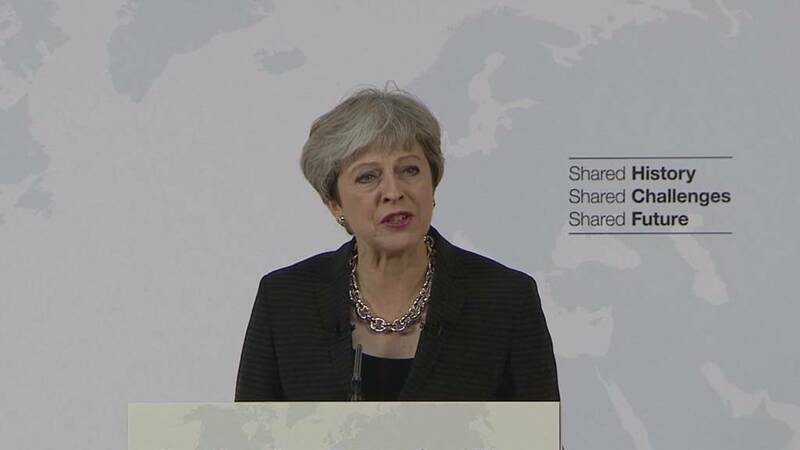 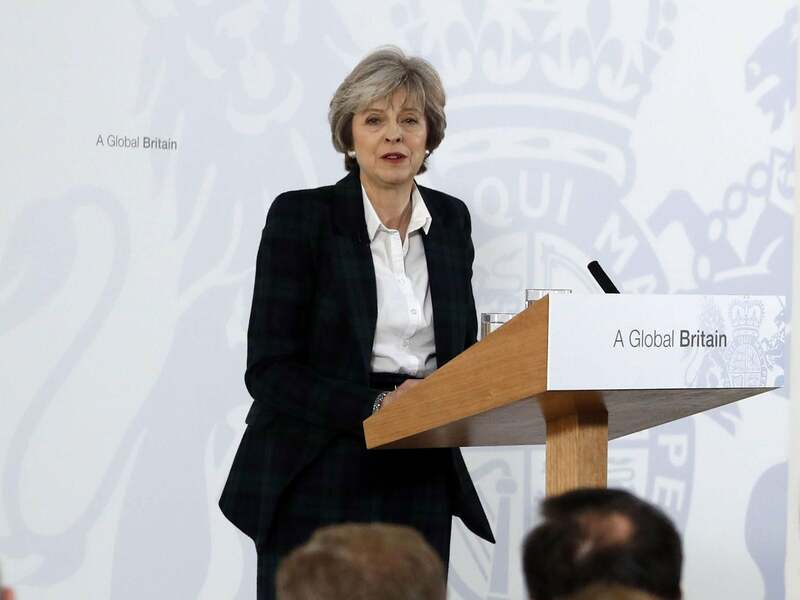 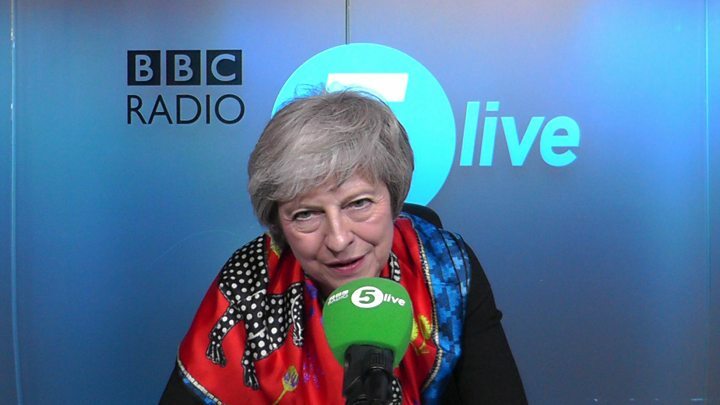 Theresa May speaks at the CBI conference in London, November 2018.